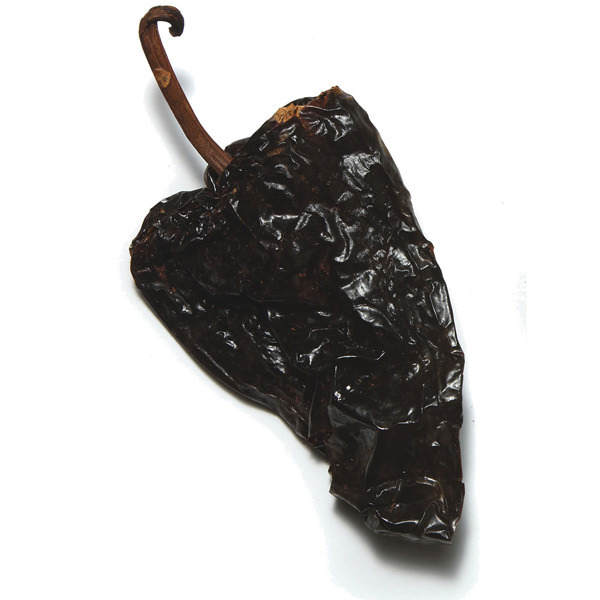 This fine recipe is a great way to become acquainted with the very flavorful Ancho chile. Chilorio can be served as a main dish or as an hors d’oeuvre with tortillas. In a pan, cover the cubed pork with water. Add salt and bring to a boil. Using a fork, shred the meat. Set aside. 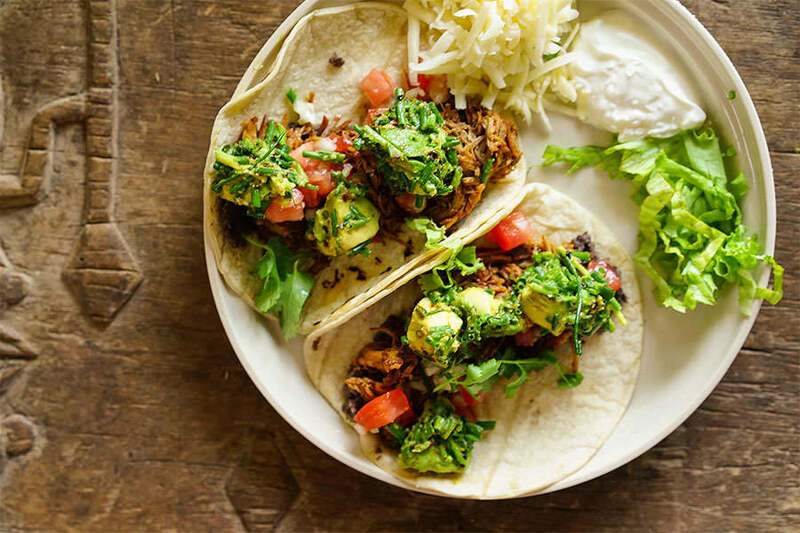 In a hot pan, grill the chiles for 15-30 seconds, turning often until they become fragrant. Open chiles and remove the stems, placenta and seeds. Place chiles in a bowl and cover with hot water. Allow to soak for 15 minutes. Strain the chiles and reserve the water in which they soaked. Roast cumin, oregano and peppercorns in a dry pan, on medium heat, for a few seconds. 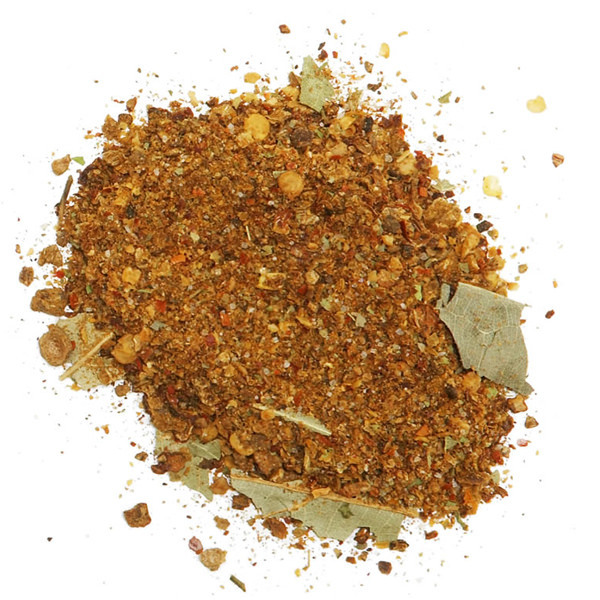 Using a mortar and pestle or an electric grinder, grind the spices coarsely. 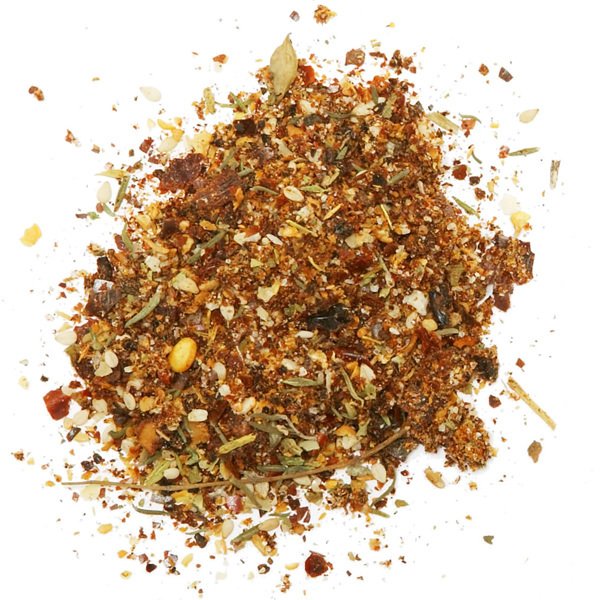 In a food processor, blend the chiles, spices, vinegar, garlic and salt. Add the reserved chili water, if necessary, to obtain the consistency of tomato paste. Put 4 tbsp of pork fat or olive oil in a pan on medium heat. Add the chili purée and cook for 5 to 10 minutes, stirring constantly until the purée becomes fragrant. Add the meat and cook for a few more minutes.